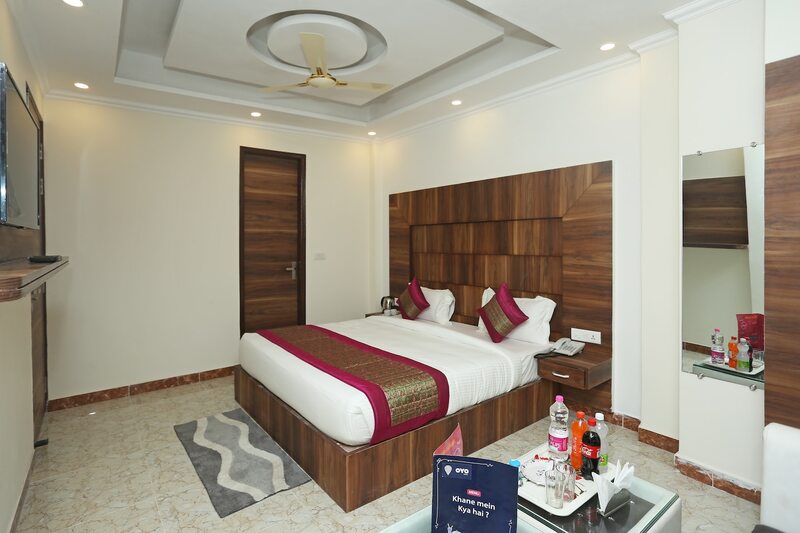 Located in the heart of Delhi, OYO 11852 Hotel Aerostay Inn promises a great experience to the guests at affordable rates. The well trained and friendly staff of OYO maintains the property and ensures your stay is smooth. The rooms are equipped with modern amenities like Complimentary Veg Breakfast, Parking Facility, Card Payment and much more.